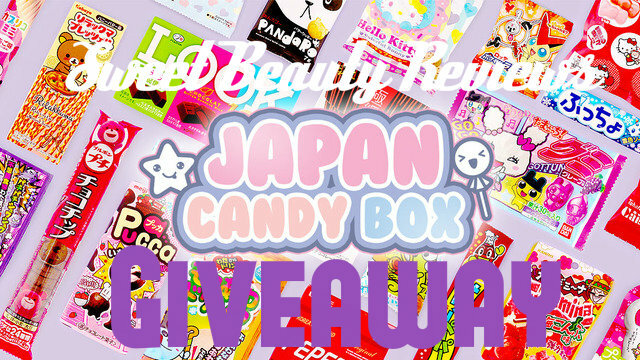 Giveaway con Japan Candy Box :) - Sweet Beauty Reviews: Korean Skincare and Beauty. 2. 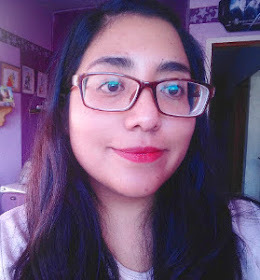 Llena todos los campos que puedas para tener más oportunidades de ganar (los pasos relacionados con el blog son OBLIGATORIOS). 2. Fill in all the fields you can to have more chances to win (the steps related to the blog are required).